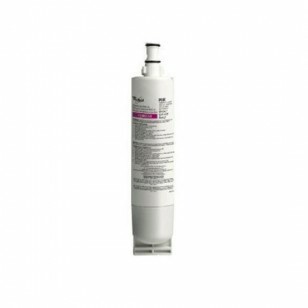 The KitchenAid 4396547 Deluxe Refrigerator Water Filter has been discontinued by the manufacturer. Please try one of the replacements below. The 4396547 does not reduce fluoride.